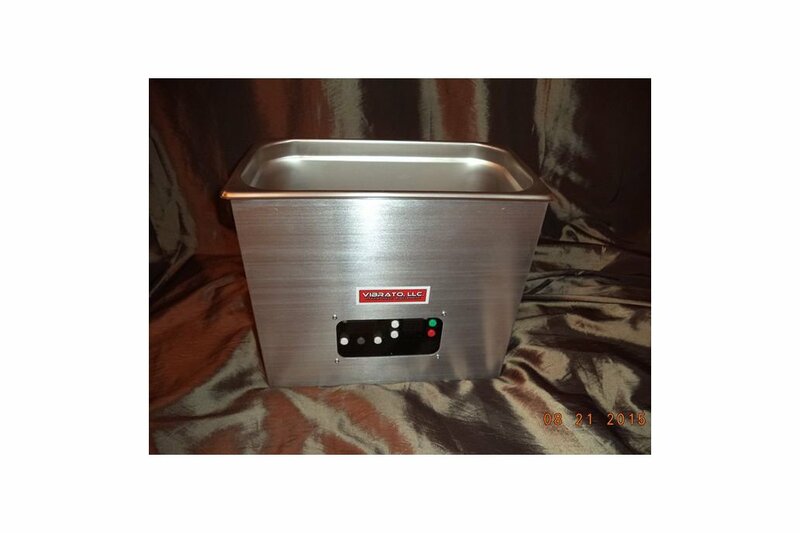 6 Quart, 80khz Ultrasonic Cleaner with DRAIN and aluminum enclosure! We have also added the 60Khz Ultrasonic model back into our lineup !!! Our popular 6 Quart, 80khz Ultrasonic Cleaner in the new, more durable, slimmer, more professional Aluminum Enclosure! Featuring 3- 60watt 80khz Transducers, 120Watt Heater, Manual Drain and Digital Thermostat with 0-99 Minute Countdown Timer. PLUS the New TREMOLO MultiZone Frequency Sweep! 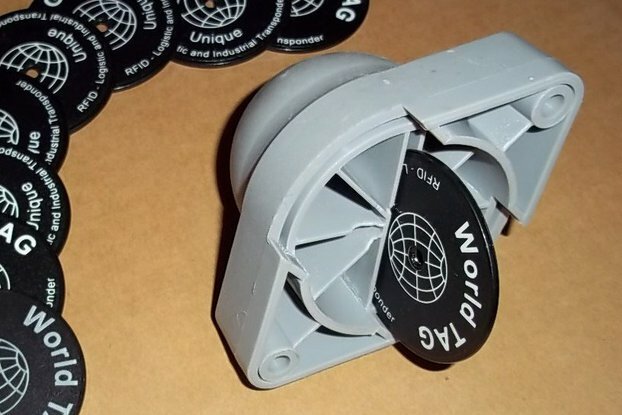 Our company was contacted by members of the DIYAudio Forum, who wanted an affordable, higher frequency ultrasonic cleaner for their Vinyl Record collections. We answered their need! The higher frequency produced by the 80khz transducers creates smaller, gentler, and more prevalent cavitation bubbles that form, then implode, creating shock-waves which removes debris from the record grooves. Our proprietary Vibrato Ultrasonic Generators can be tuned and calibrated to the resonant frequency of the transducers being used. Our 120VAC 60Hz Ultrasonic Cleaners WILL NOT WORK on 220/240 volts AC. A "step-down transformer" MUST be used. If the ultrasonic cleaner is powered with voltages above 120v AC 50/60HZ, immediate damage will occur and is not covered by warranty. International Customers are responsible for all shipping and handling charges including but not limited to duties, import or export fees, etc. We've had a customer curious about your "alchemy", so if you would not mind sharing your secret here (or email it to me) , it would be greatly appreciated! Thank you for the support! The whole Vinyl Community has been fantastic! 'all in one' cleaners, I narrowed down my choices to the higher frequency cleaners made in the US. Mr. Louis Steele's products certainly fit the bill and something to consider if your looking for a high quality/high frequency u-cleaner. hurting my records either. Bravo Mr. Steele and keep up the good work! It certainly makes us feel good to know our product is performing well! 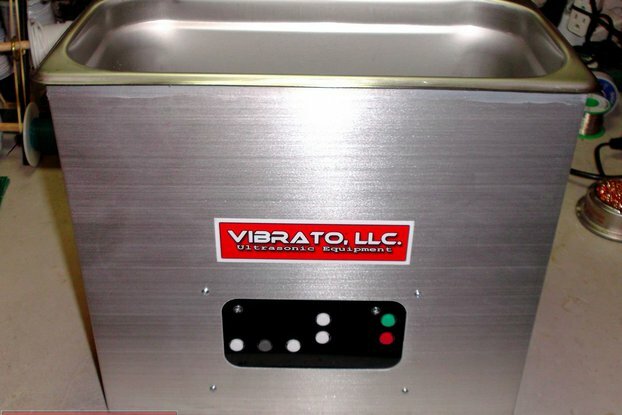 The Vibrato 80 KHz ultrasonic cleaner is a top quality machine that has worked extremely well for our use which is cleaning vinyl LP records. Louis at Vibratollc.com is most helpful if you have any questions concerning the unit. 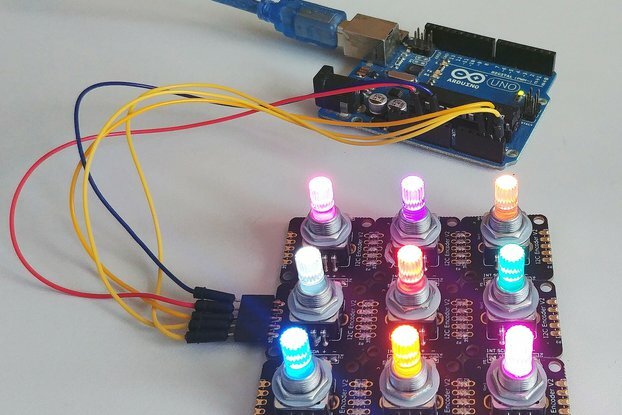 The website shows the circuit boards and if you are a tech type you will see that these are robust units. They tune each transducer at the factory to optimum frequency so the unit operates both efficiently and quietly. The cost is higher than some imported units but we feel the quality of construction and components used make this USA made cleaner a superior value. We could not be more please. Thank-you Louis! Thank you for taking the time to review our 80khz Ultrasonic Cleaner and for the kind words! It has been a pleasure !